I have a major weakness for 2D games like the ones I grew up playing. I find myself drawn to stylized modern 2D indie games like Shank, Limbo, and Outland for that very reason. 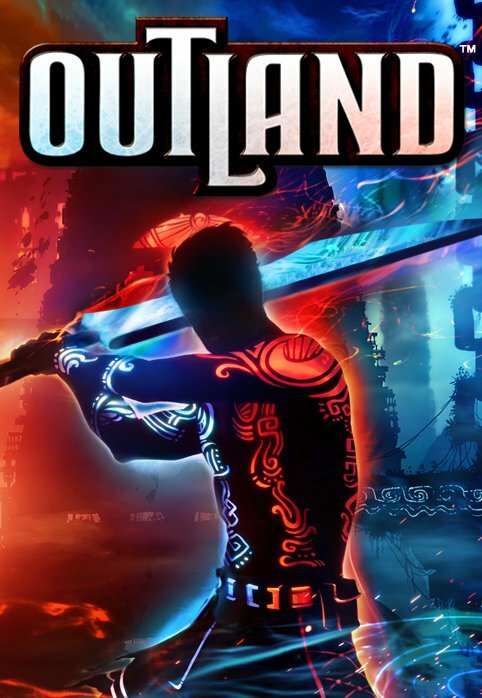 It’s been a hectic week, but a sudden cancellation gave me some time to play around with the new downloadable game, Outland. It’s tons of fun. Outland is a beautifully stylized 2D side-scrolling platformer with some brilliant game mechanics. It’s kind of Metroid, meets Limbo, meets Tron set in a variety of environments. The core of this game revolves around quick switches between red and blue armor. When you’re red, you’re immune to red projectiles, and can activate red platforms and switches. When you’re blue, you’re immune to blue projectiles, and can activate blue platforms and switches. It’s simple, but the ways they design levels around the mechanic is brilliant. Finally, it has really cool boss battles… Which are hard to find these days. It’s free to demo, and 800 Microsoft points or $10 on Xbox Live. I’m not finished with it, but I can already tell you that it’s worth it.